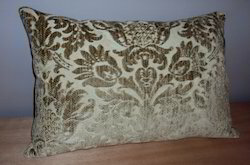 Our reputed entity is engaged in supplying Chenille Pillow Cover. A pillow is a large cushion support for the head, usually used while sleeping in a bed, or for the body as used on a couch or chair. 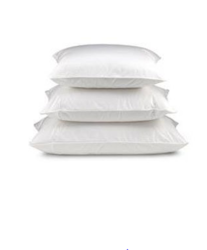 Pillow covers are one of the quickest ways to change the feel of a room. We are engaged in offering Chenille Pillow Cover. In order to meet excellent quality standards, we are supplying Chenille Pillow Cover. We are amongst the reputed organizations, highly engaged in offering Chenille Pillow Cover. We offer a beautiful collection of Chenille Pillow Cover.